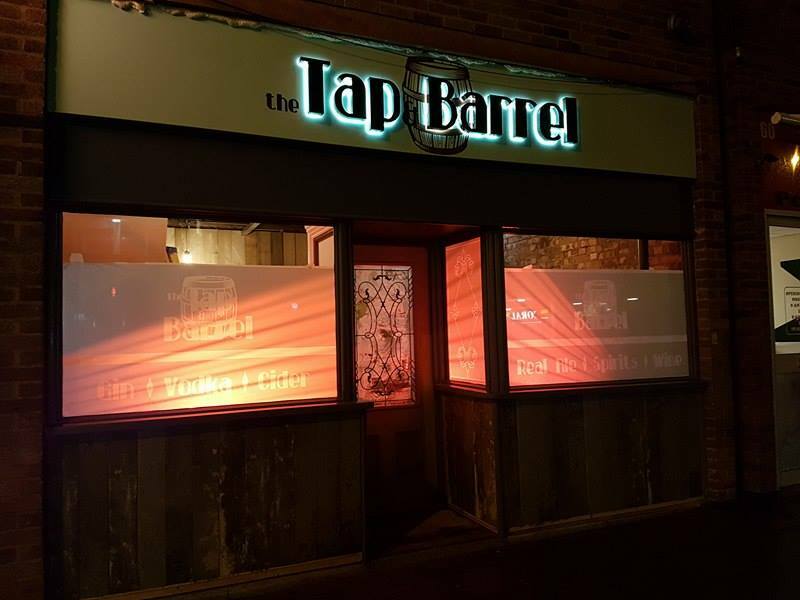 Welcome to The Tap and Barrel the first Micro-pub to reside in Wigston. Located on the main road going through Wigston Magna, we are surrounded by plenty of shops to please browsing appetites and build up thirst. Unplug from the rest of the world, and come in to have pleasant conversation along with even better beverages. 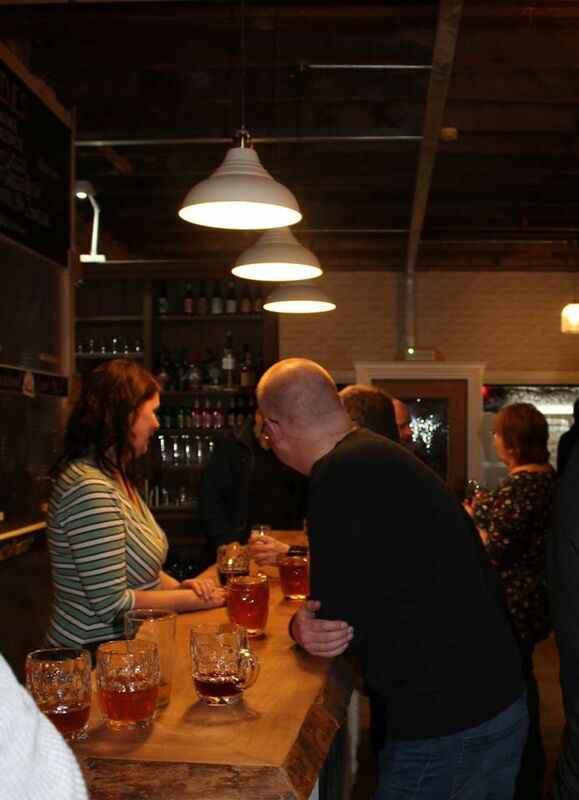 Enjoy a drink in a friendly atmosphere by the log burner, in a stripped back, yet stylish surrounding.